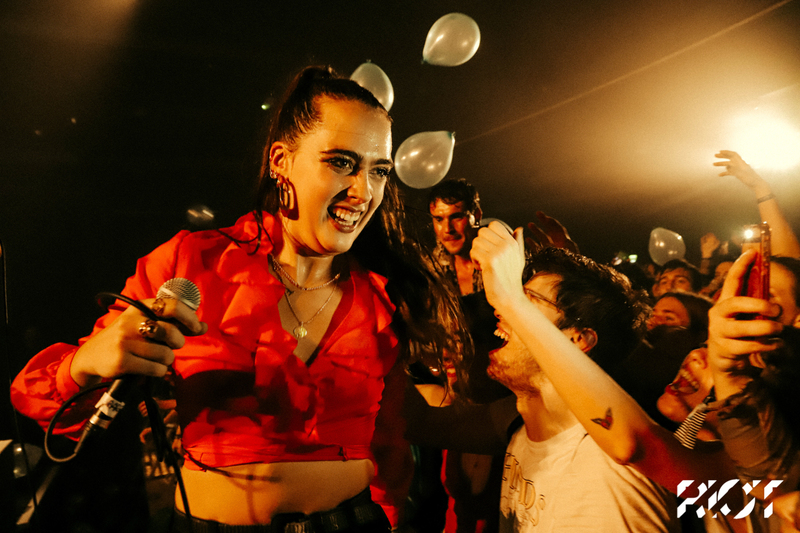 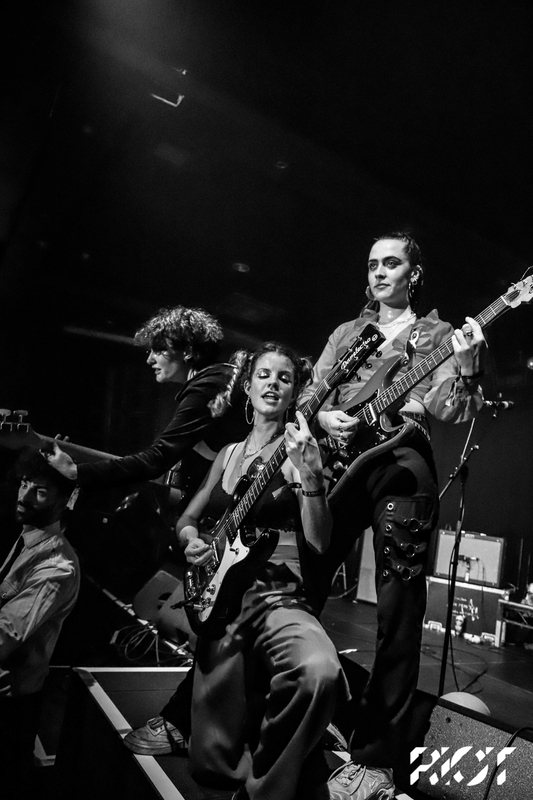 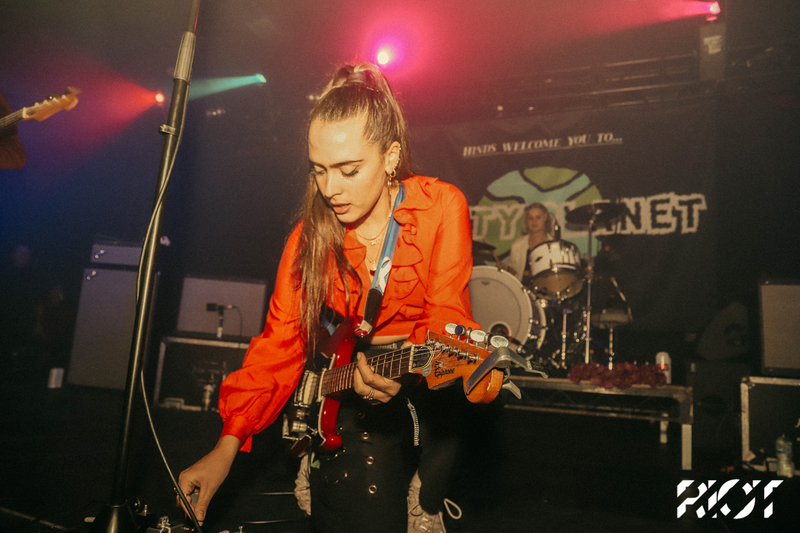 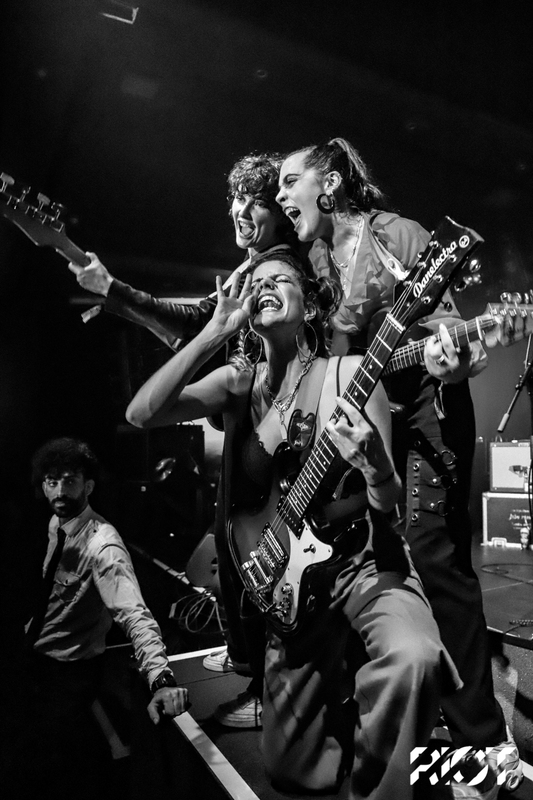 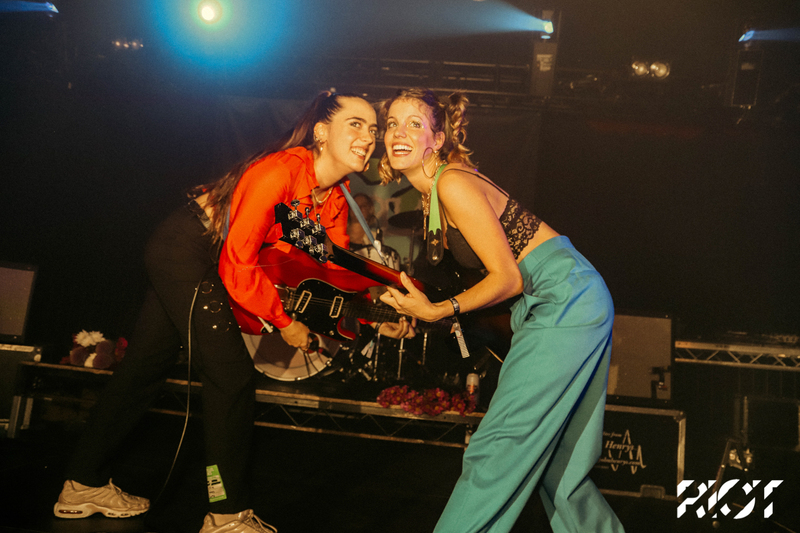 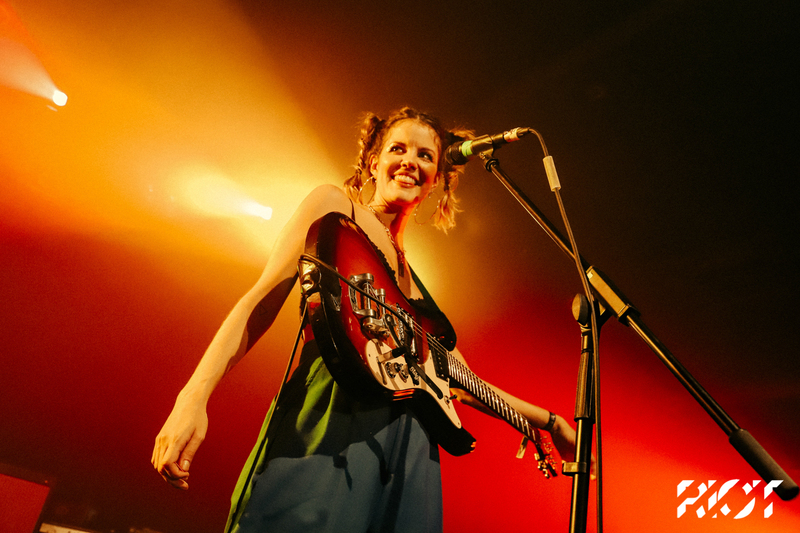 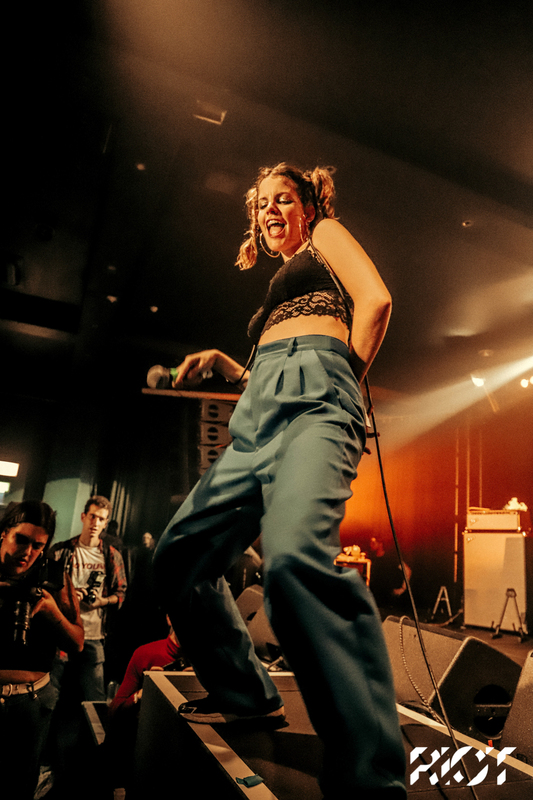 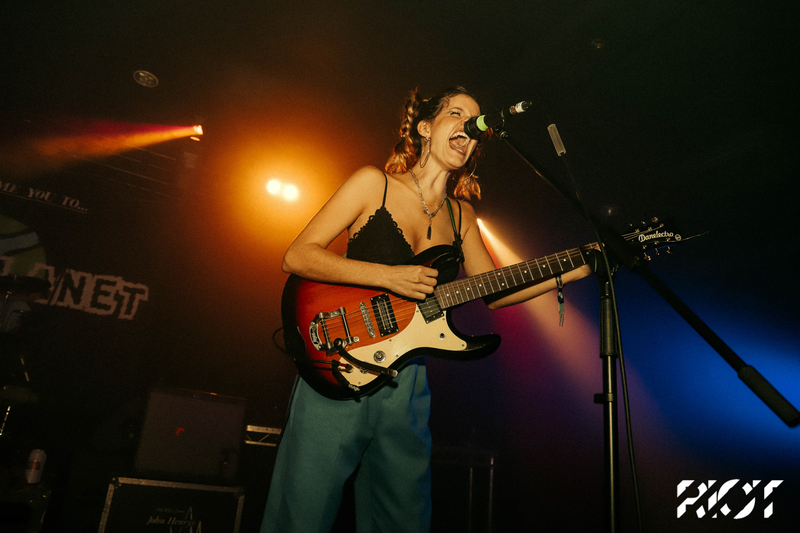 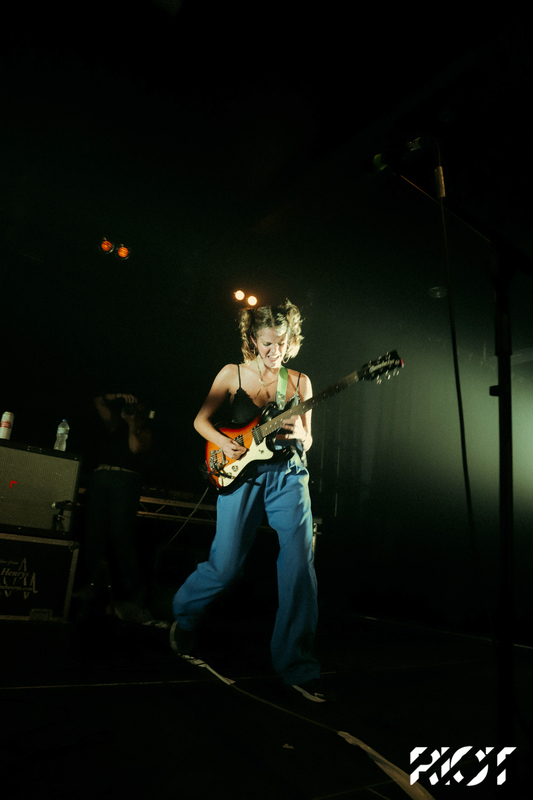 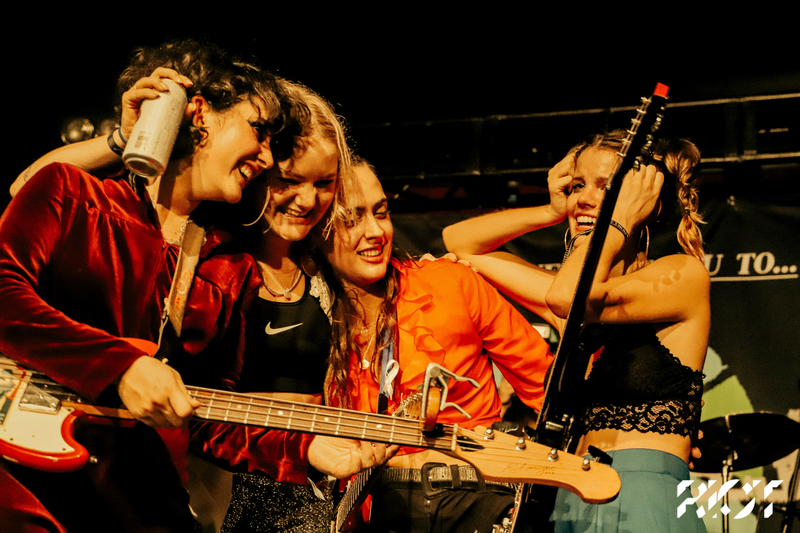 Bringing their aptly named Party Planet to east-London, Spanish four-piece Hinds took the stage to head up a wild, fun and raucous show only they could deliver. 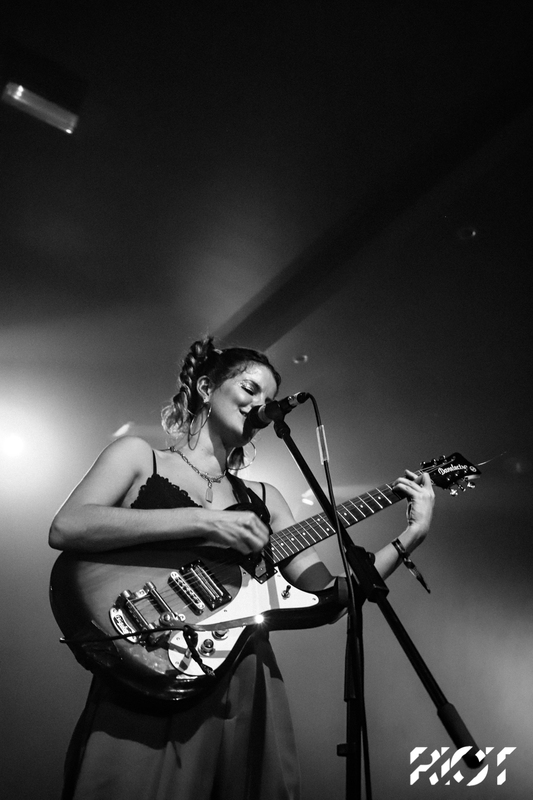 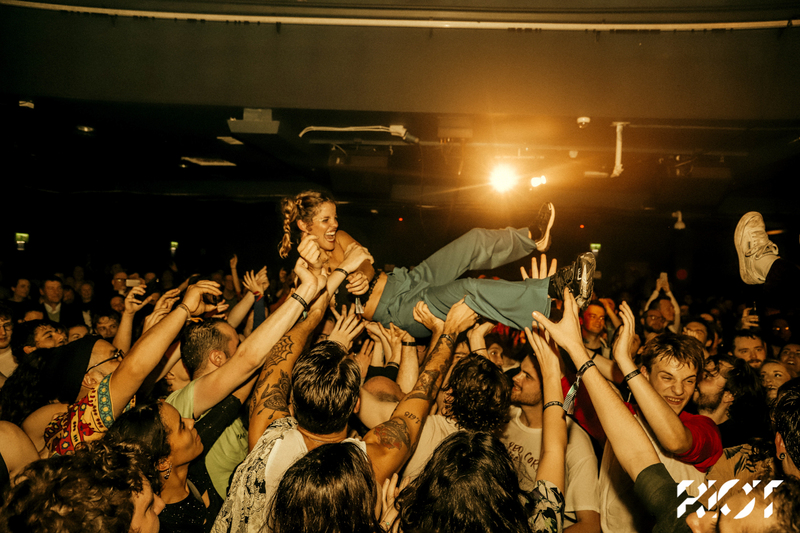 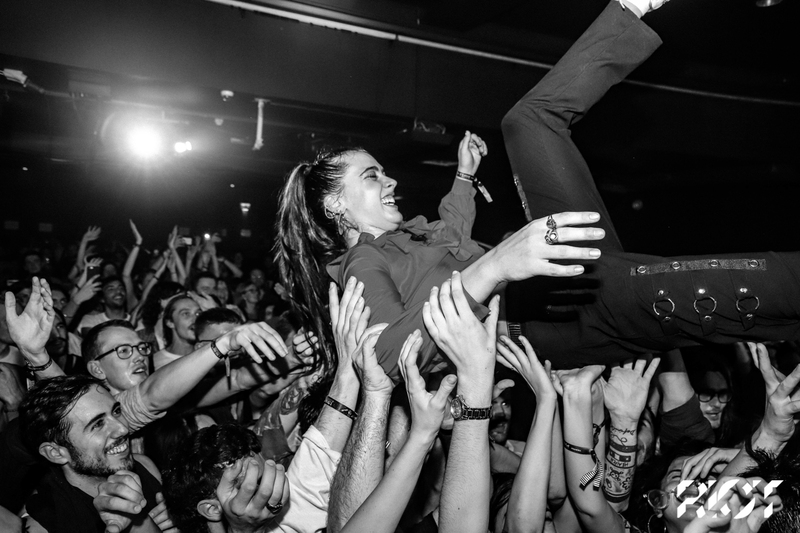 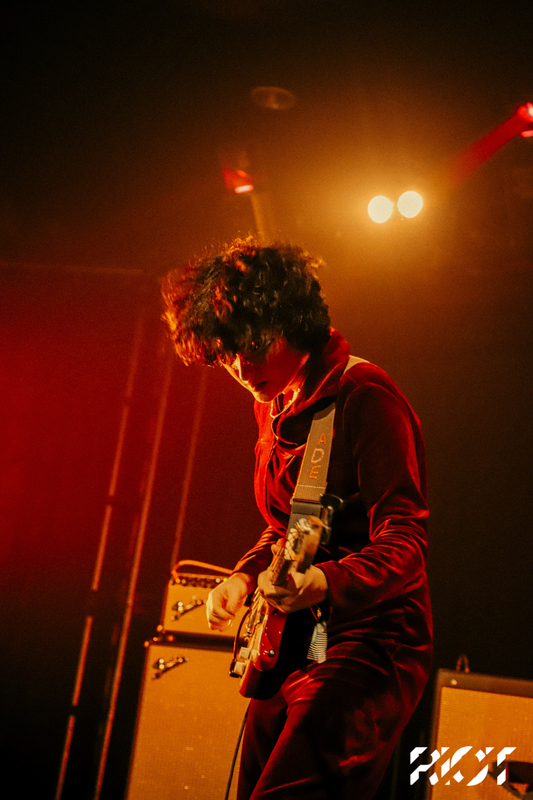 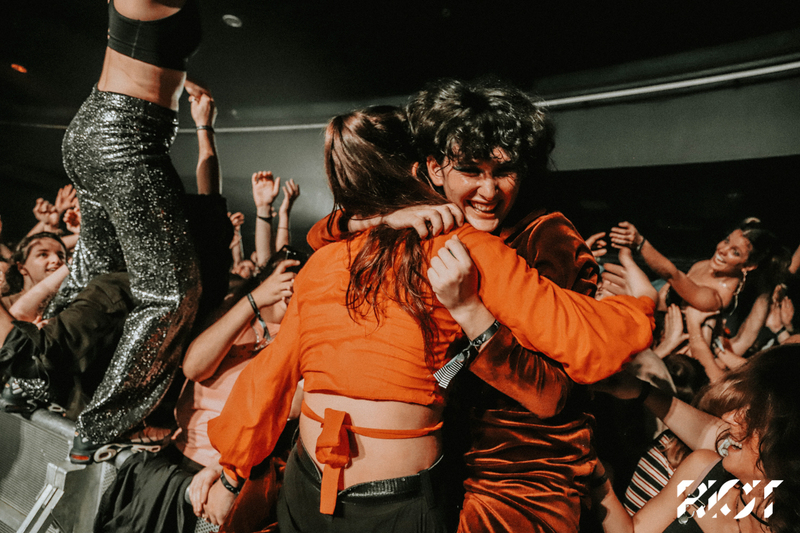 Celebrating 2018’s success, and rounding off their hectic album campaign with a bang – Hinds showed us an overwhelmingly fun time, one we won’t forget soon. 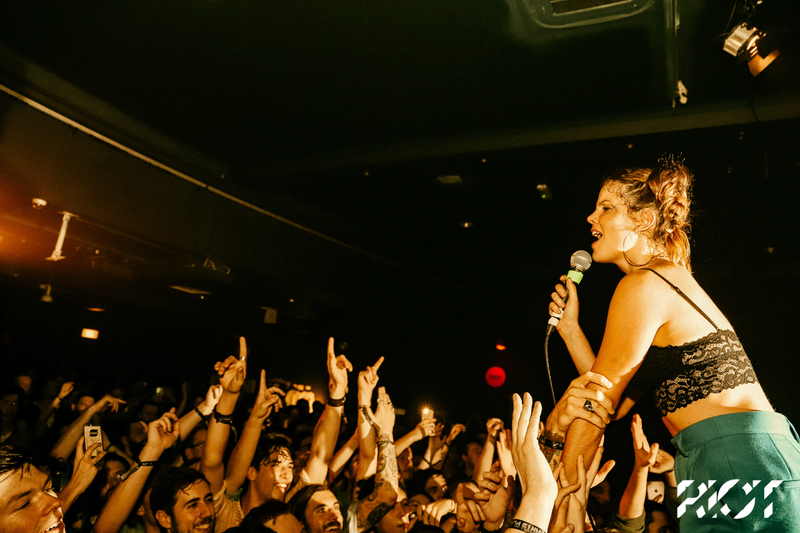 We sent our photographer Sharon Lopez down to capture what went on.